You need to make sure you perform a detailed investigation about the bookkeeping service before you decide to hire them. Check their credentials, certificates, experience, online profile, and portfolio to gauge their working style. Your growing small business requires the service of a reliable bookkeeping company to record each and every transaction of your business. 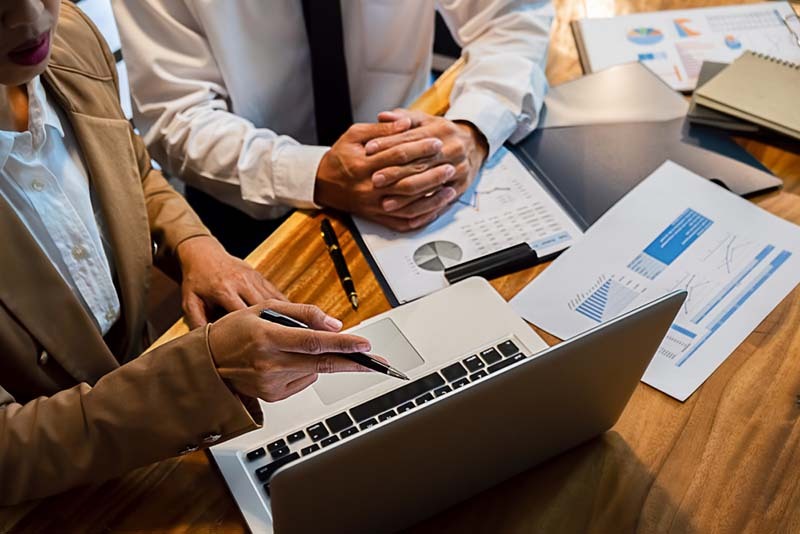 On the other hand, the knowledge and experience of the bookkeeping service is also a very important consideration since accounting can be quite a complex subject that requires the services of a highly specialised service provider in the area. The right bookkeeping service should have the vision to solve complex issues and introduce highly effective systems for payables, budgets, cash flows, etc. An up-to-date record of financial transactions is important when it comes to your accounts receivable and payable. It will reduce the complexities of your accounting functions and make financial planning much easier. You will have a complete view of the company’s financial health with the updated reports given to you by a professional bookkeeping firm. That is why you should work with the best accounting service you can find. It will help you to take your small business to the next level within the shortest possible time frame. Tax planning is also an important part of the growth for your small business. A reliable bookkeeping service should be able to plan your tax expenses and handle all the tax accounts without any problem. In fact, tax preparation is important for all small, medium, and large-scale businesses in Australia. The right bookkeeping service will help deal with all your tax issues and save money in the long run. That is why you should work with a professional and experienced bookkeeping service. It is important to work with a business that is licensed, insured, and certified to provide the type of accounts services that you require. Ask the accounting service to show their license, credentials, and bookkeeper’s qualifications before you decide to work with them. A reliable service provider should have all these certifications at bay and should be happy to show you their licenses. On the other hand, the bookkeeper should be using the latest bookkeeping software in the industry. Manual bookkeeping isn’t the best strategy in today’s competitive society. There is more room for error when all the work is done manually. That is why you should look for a bookkeeping service that is up-to-date with the latest technology and software in the accounting field. These professionals will do a better and more efficient job compared to someone who does it manually. Before you start working with the potential bookkeeping service, you should also have an idea about their pricing structure. This is another important aspect of choosing the right service provider. These are some of the important things that you need to look for when choosing the best bookkeeping service in Australia.